EG1 is a simple combination of low growing grasses that produce a short, open ‘flower-friendly’ sward. This grass mixture used alone has many applications in low maintenance naturalistic landscaping. Ideally select ground that is not highly fertile and does not have a problem with perennial weeds (especially grass weeds like couch). Good preparation is essential to success so aim to control weeds and produce a good quality seed bed before sowing. Growth and establishment of wild grasses may be slow initially, especially at low sowing rates (2-5g/m2). There will often be a flush of annual weeds from the soil in the first growing season. This weed growth is easily controlled by topping or mowing. Mow all plant growth (sown grasses and weeds) regularly to 40-60mm throughout the first growing season to prevent weeds smothering the slower-growing grasses. Remove cuttings if dense, more frequent and regular topping will minimise the amount of toppings produced each time so they can be left to disperse. In the second and subsequent years grass sowings can be managed in a number of ways which, in association with soil fertility, will determine the character of the grassland. 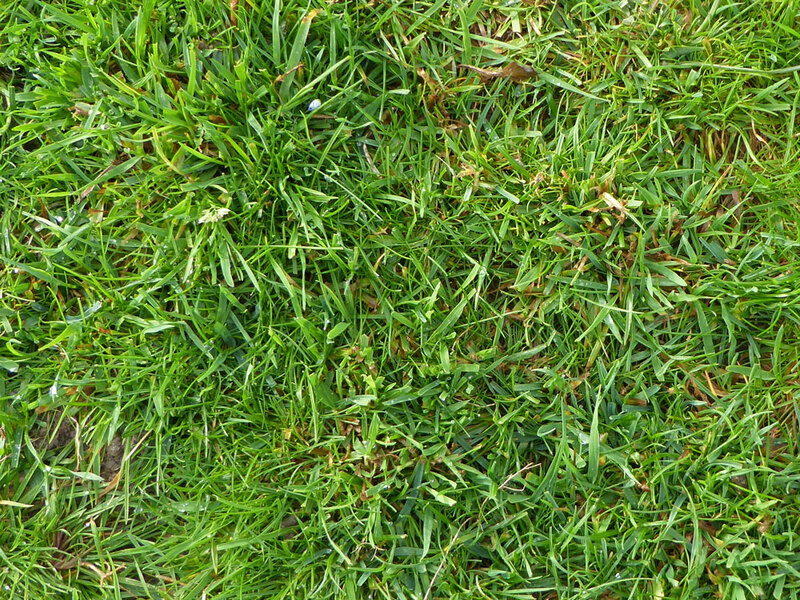 Regular mowing or continuous grazing will produce a short turf or lawn. The sowing can be managed as a meadow allowing the grasses to grow tall, flower and seed from May through to July/August. The grass meadow should be cut back and mowing resumed in late summer. 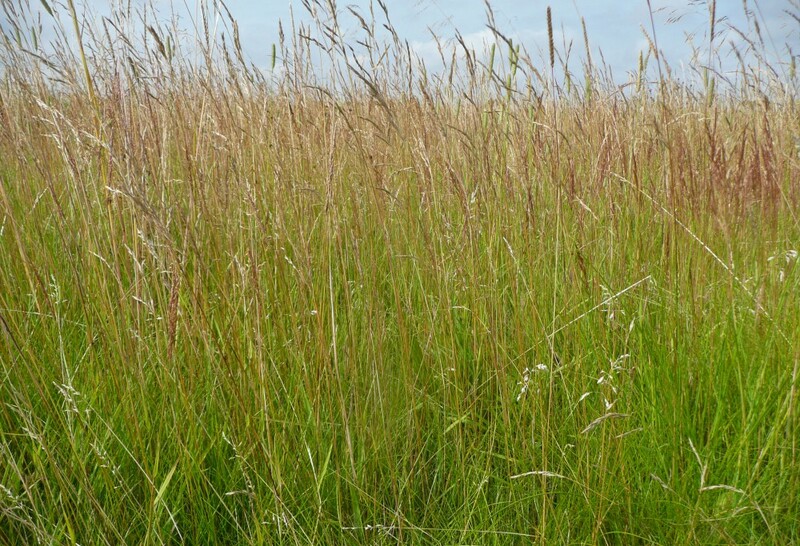 Grassland which is not cut or grazed each year will eventually become coarse and tussocky in character. Grass swards that do not contain wild flowers can be selectively sprayed to control unwanted weeds such as docks and thistles. 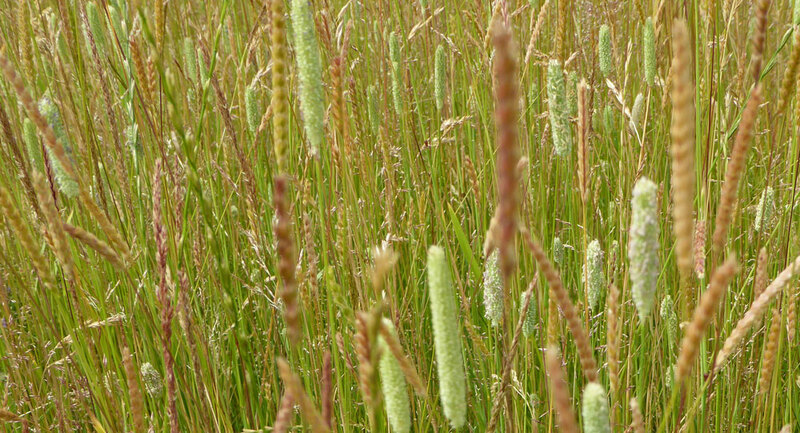 Wild flower seed can be added into grass sowings after the grasses have established and weed problems have been dealt with. The sward will need preparation for sowing into existing grass. Flower establishment will not be as good as compared with sowing the grasses and flowers together on to bare soil, as the grasses have a 'head start'. EG1 is a 100% grass seed mixture which can be sown alone and is also compatible for sowing with wild flower mixtures. EG1 is the grass component in mixtures EM1 ,EM2, EM3 and EL1. When sowing grass without wild flowers the sowing rate may be increased to 10-15g/m2 without compromising the development of diversity.